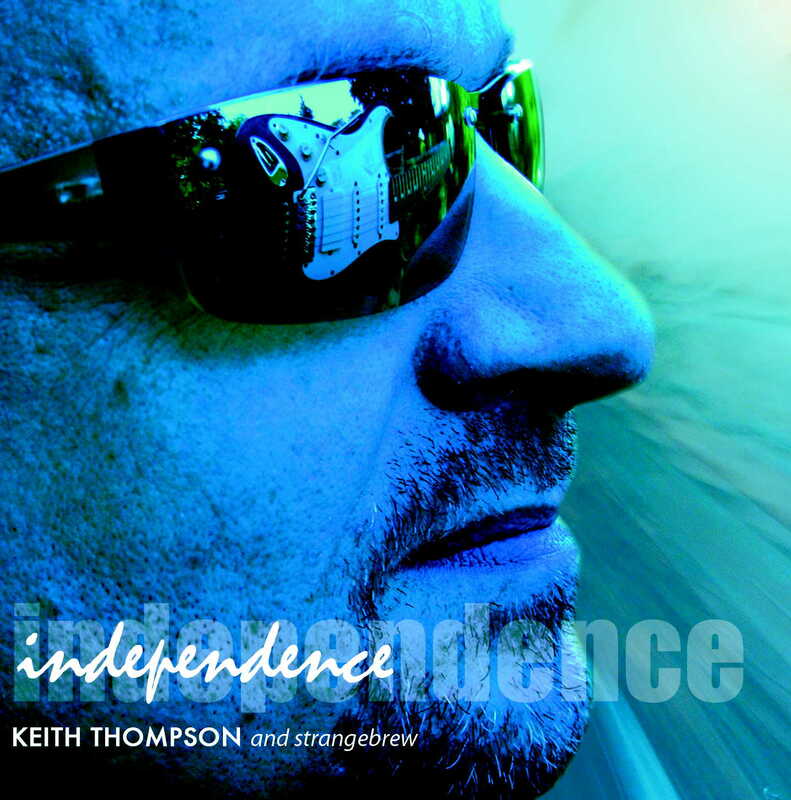 Density Music offers a catalogue of blues/rock and solo acoustic material from Keith Thompson & "Keith Thompson Band ". 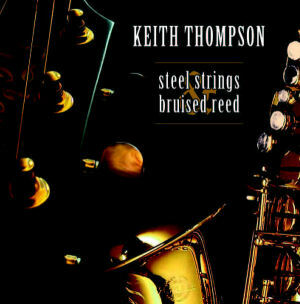 “Steel Strings And Bruised Reed”. With the odd exception, I played all the instruments myself; guitars, piano, drums, percussion, bass, ukulele, blues harp… just whatever I felt it needed at the time. The result is a personal and intimate selection of songs produced workmanlike in my own studio. Me and my muse just getting along! Hope you enjoy! NEW! Order your copy direct from Density Music. This is his third album for Brambus Records and it is hot! “Snapshot of Reality” is the “live and dangerous” latest release from Keith Thompson Band on Brambus Records. Following the success of the first album and subsequent releases it was time for the “Live” album! “Snapshot of Reality” has captured the band in action as their touring has taken them from strength to strength. Reviewers described the shows as unforgettable, flawless, exciting and impressive. There is just one thing left to do and that is to put this album on and turn it up! AVAILABLE NOW - order your copy direct from Densitymusic UK click below. 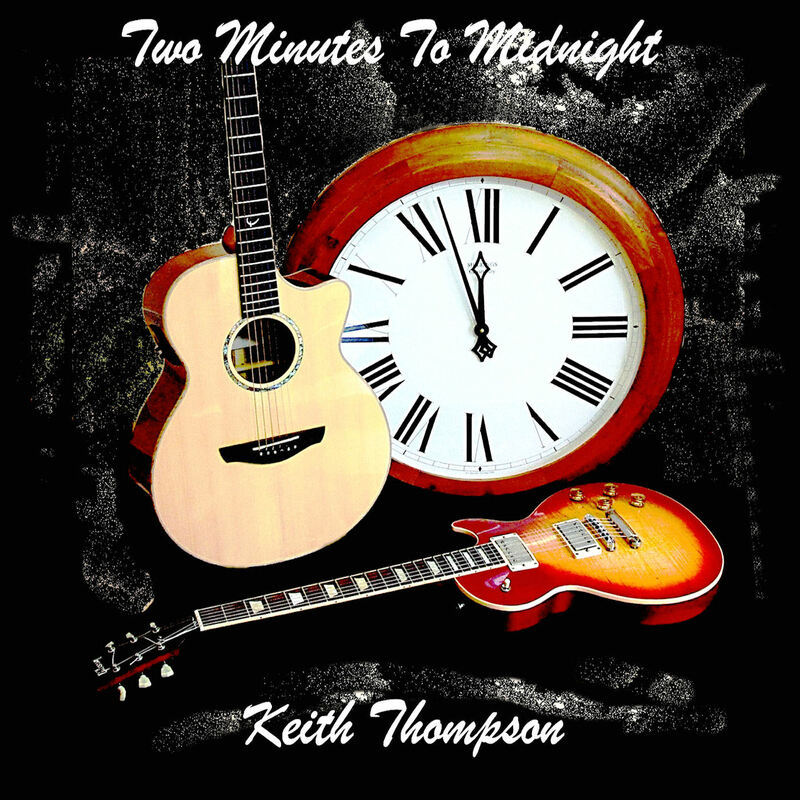 This is the long awaited acoustic album from Keith Thompson. A raw and passionate collection of songs showcasing the singer/songwriter in Keith. As the title suggests strength and weakness, the songs tackle subjects as diverse as lost love, the Mississipi floods, moral choices and political correctness. Also featuring some great slide guitar from Keith and some mean saxophone from Patsy Gamble. With BPL in the production seat and a hot live band featuring members of the legendary Climax Blues Band, Keith Thompson is preaching the blues with a commercially aware and compelling combination of expertly crafted songs, incisive lyrics, total commitment vocals punctuated with desperate, troubled guitar - all presented on a bed of super solid grooves. 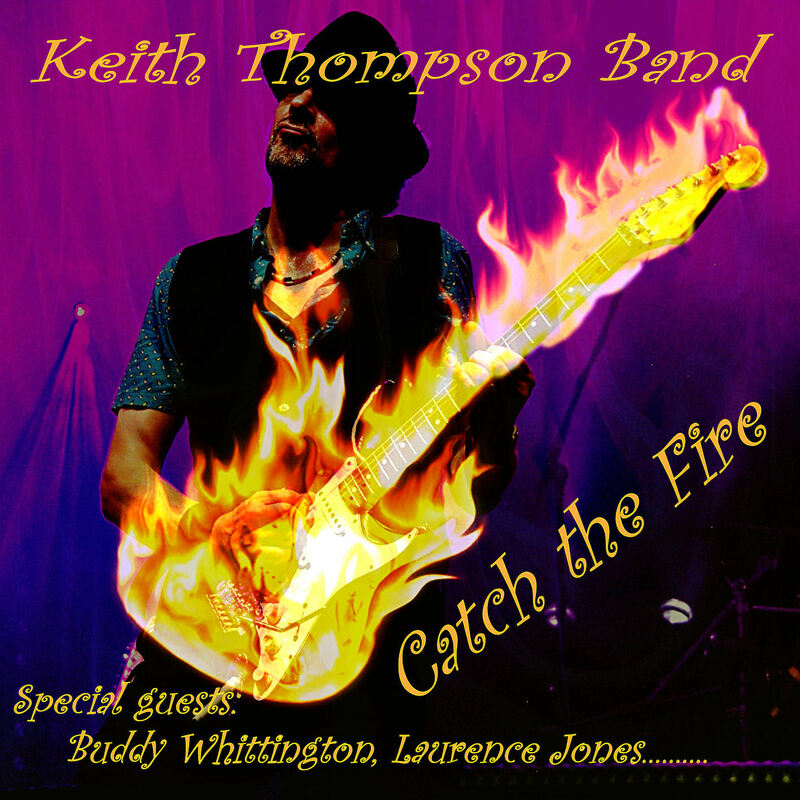 The great solid guitar work is dominant, the rhythm section is working perfectly and some guests add the special spices to a production, which will place Keith Thompson finally and without doubt on the top level of the british blues-rock-guitar-players. With a lot of power, energy and creativity, added with matching songlyrics and from time to time a hard ground beat, which always leaves enough space for the virtuosity of the master. This music is timeless ~ and Keith Thompson also plays it "live" as good and full of energy! The first Brambus release. Rocky stuff, loads of critical acclaim. Strange Brew is an album of classic British Blues/Rock. 14 tracks played in the style of blues heros such as Gary Moore, Eric Clapton and Rory Gallagher. This is a solo album from the KTB frontman. Still blues/rock but with a lighter feel. A little back catalogue album that shows his creatiivity and diversity as a songwriter whilst remaining faithful to the blues. An album of guitar instrumentals. It just had to be done. This could be classed as "mood" music as an aside to the Roots, Rock and Roadhouse that Keith tends to stick to today. Originally brought out on an indie lable but confined to back catalogue collectors piece. Now made available as a dowload only. An album of gospel rock. This may be a surprise to some but this album was brought out in 1987 when Keith was playing predominantly hard rock with an extremely thought provoking gospel edge. Some very strong songs on this along with some youthful, energetic guitar playing. Interesting to see where Keith has come from. Download only. 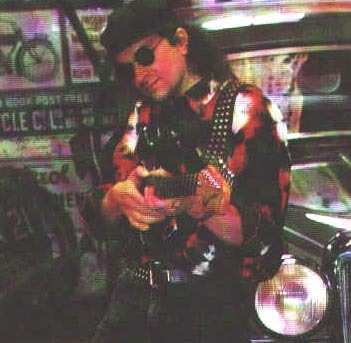 CREDITS: Starting in the 90's Keith has been a frequent employee as a session musician. Here are some of the albums that were released that Keith either played on or had his own tracks included. The British blues boom of the 60's produced great guitarists like Eric Clapton, John Mayall, Jimmy Page and Peter Green. It was in 1966 that the young Eric Clapton joined forces with Jack Bruce on bass and Ginger Baker on drums and formed "Cream". They helped to revolutionize the world of music!. They lit the touch paper and as the flame grew brighter many more greats came along, Rory Gallagher, Ritchie Blackmore, Gary Moore and Paul kossoff to name a few. They produced music that had such a feeling of expression that it was impossible to ignore! You don’t have to take history lessons to get the feeling again! It’s all on the CD's Keith Thompson & his band have recorded – From “Strange Brew” to "Snapshot Of Reality". An amazing collection of self-penned classic blues/rock tunes in the same progressive style of these greats! The Keith Thompson band take you on a journey through time. You will find yourself recalling that feeling that the power of "Cream" generated, and it will take you all the way to the present day. After listening to Keith Thompson and the band you will be left with the impression that the music is still alive!